You could soon be driving like a Queen. No, really. 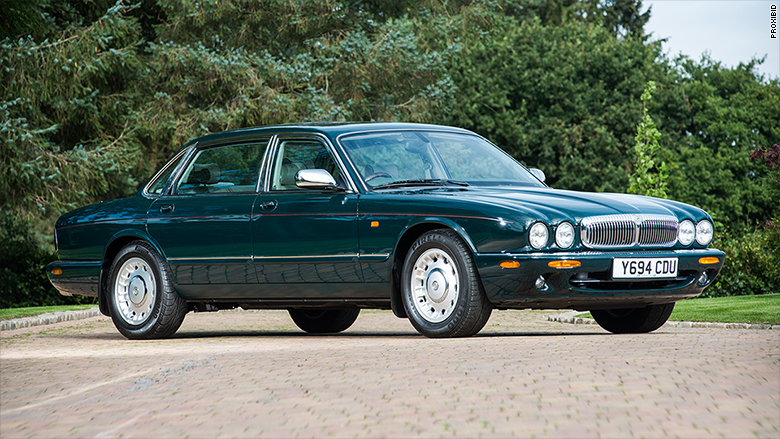 Cars once owned by the royal family are going up for auction soon and bidding has already started. The cars for sale include two used by Queen Elizabeth, an Audi used by Princess Diana and a Rolls-Royce once owned by Princess Margaret. All the cars are being sold by a British real estate agent who built his collection of a dozen cars in just five years, and is now selling them all off at once. 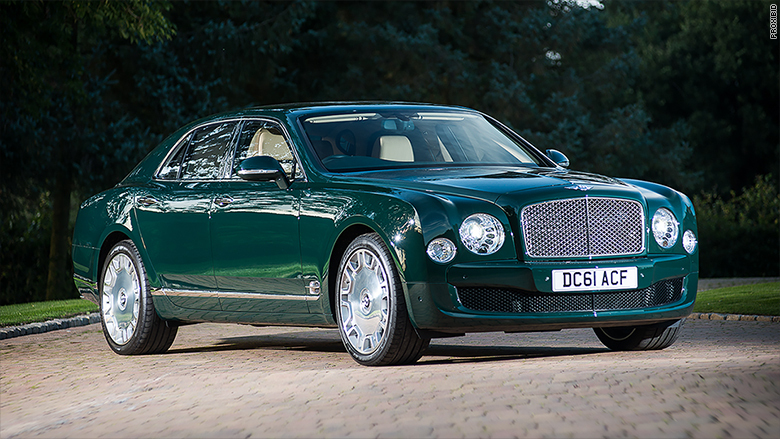 One of the cars on the block is a 2012 Bentley Mulsanne, the top-of-the-line model from the British ultra-luxury carmaker. This particular Mulsanne was formerly the "personal conveyance" of Her Majesty Queen Elizabeth II and was custom built for that job. It was fitted with special flashing lights hidden behind the grill and even has the royal crest in the interior wood trim. When the queen was finished with it, the car was returned to Bentley and evidence of its previous ownership was scrubbed, including the royal crest. But the next owner noticed that the home address in the car's GPS was Windsor Castle, which spurred him to investigate and learn that the Queen was the car's original owner. Ian Lillicrap, who now owns all of these cars, bought the Bentley from that owner. Today it has just under 6,000 miles on its odometer and is worth between £215,000 to £235,000 or $262,000 to $286,000. 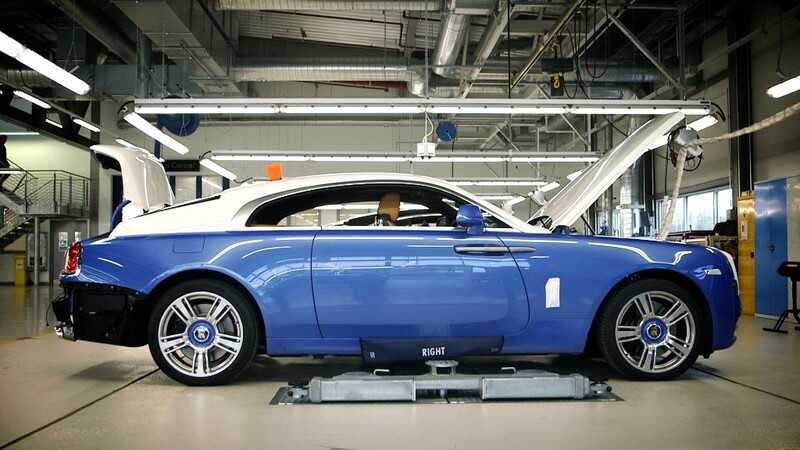 This Bentley Mulsanne was custom made to carry Queen Elizabeth. The royal carsare all part of Lillicrap's 12 car collection which he's selling because, he says, he's having work done on his house that he's afraid will damage the underground garage where they're kept. "I have a feeling I will rue the day I let all 12 of these go," Lillicrap said. One of Lillicrap's other cars is a 2001 Daimler Super V8 that was also used as the Queen's personal car. Britain's Daimler, which is no relation to the German maker of Mercedes-Benz cars, was an ultra-luxury division of Jaguar cars. This particular car has even been featured in the Jaguar museum. The Queen and her husband Prince Philip were chauffeured in this car, but they also frequently drove it themselves. It was even fitted with a special storage compartment in which the Queen could put her handbag while driving. This Daimler was driven by Queen Elizabeth and Prince Philip. Special security features in the Queen's Daimler include a place in the trunk to mount radios for a direct connection to the Home Office and 10 Downing Street. (The radio equipment itself is no longer there.) The car is painted, appropriately, in British Racing Green and is valued at £50,000 to £60,00. Also available is a 1994 Audi A4 Cabriolet formerly used by Princess Diana after she and Prince Charles separated. She never owned the car, instead it was provided for her use by an Audi dealership. After it was returned by Diana, the car had two more owners, but it still has only 21,400 miles on it. It's valued at £50,000 to £60,000 or $61,000 to $73,000. 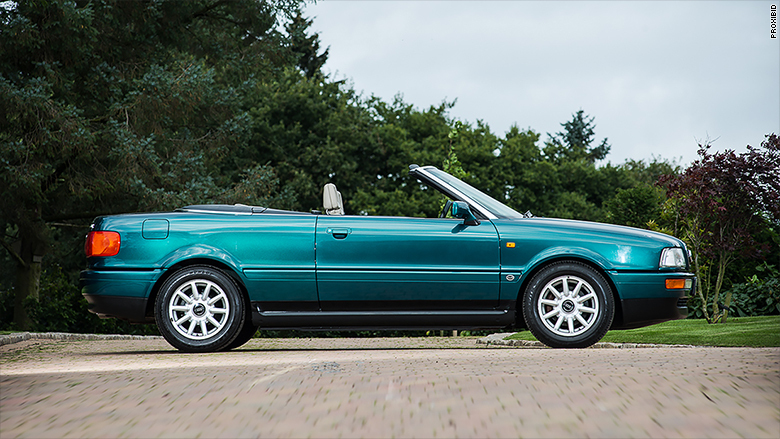 This Audi Cabriolet, provided for the use of Princess Diana, is up for auction. The collection also includes a 1980 Silver Wraith II formerly used by Princess Margaret. That car also includes a number of customizations done to suit the princess. Silverstone auctions will sell the cars at a live auction on Nov. 12 in England but on-line bidding is already open at Proxibid.com. Bids made on-line will ultimately compete against bids placed live at the event and over telephones on the day of the auction. Proxibid.com previously sold the 2006 Cadillac DTS that belonged to investor Warren Buffett for $122,500 in February, 2015.